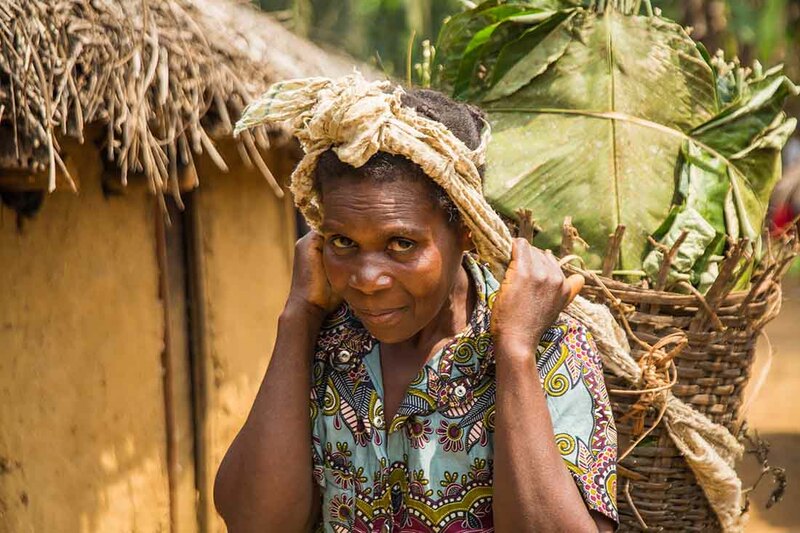 The USAID-IMA World Health Counter-Gender Based Violence Program (USAID-IMA CGBV Program, or “Tushinde Ujeuri” in Swahili) is a comprehensive program to help communities respond to and prevent gender-based violence in the Democratic Republic of Congo. The United States Agency for International Development-funded program is made possible by the generosity of the American people and implemented by IMA World Health. 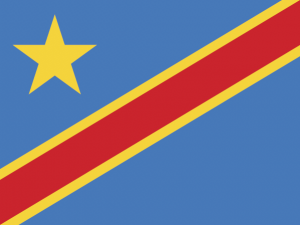 perceptions of stigma surrounding reintegrated survivors reduced. IMA World Health implements the USAID-IMA CGBV Program in partnership with a consortium of technical and implementing partners. 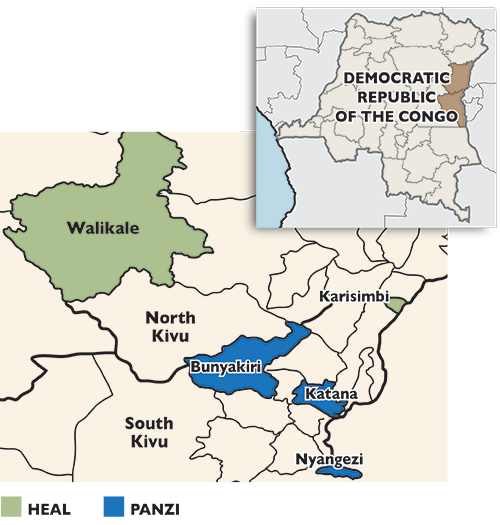 HEAL Africa leads implementation in two health zones in North Kivu (Walikale and Karisimbi) while Panzi Foundation leads implementation in three health zones in South Kivu (Bunyakari, Katana, and Nyangezi). 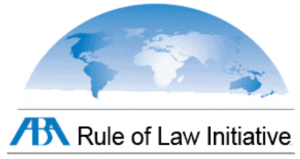 The American Bar Association-Rule of Law Initiative (ABA-ROLI), Search for Common Ground, University of Washington, Johns Hopkins University, and Overseas Strategic Consulting, Ltd. provide specialized technical assistance. The project strengthens health facility capacity to provide comprehensive health services for SGBV survivors, including post-exposure prophylaxis, treatment for sexually transmitted infections and family planning services. Psychosocial counseling as well as cognitive processing therapy, an advanced therapy for survivors experiencing post-traumatic stress disorders and related conditions, are offered to all SGBV survivors. Survivors are also offered socioeconomic support through enrollment into village savings and loans programming, skills-building in literacy, and referrals to other income-generating activities. ABA-ROLI strengthens access to legal and mediation services for survivors seeking justice. The USAID-IMA CGBV Program establishes centers in all supported health zones to provide expanded services to survivors, empower and support women and community groups, ensure referral pathways, and to serve as a central setting for forums, dialog, and platforms to address the problem of SGBV. The USAID-IMA CGBV Program works through established community-based groups to roll out evidence-based social and behavior change communication (SBCC) interventions to shift community norms to adopt positive gender roles, while reducing stigma and negative attitudes that prevent acceptance of survivors within communities and families. The expanded approach includes community theatre, mobile cinema, community radio programming, and engagement of youth clubs and schools (code de bon conduit) in raising awareness, promoting gender equity and reducing cultural norms that perpetuate GBV. Community-based initiatives to resolve stigma, address issues of trafficking and intimate partner violence, dismantle service access barriers for LGBTI and the disabled, and assure gender equity are core principles of the USAID-IMA CGBV Program. Conflict reduction and resolution activities such as alternative dispute resolution, community reconciliation forums and gender discussion groups will be implemented in all health zones. Target communities demonstrate greater acceptance of positive gender roles. Availability of community-level GBV-related services improved.